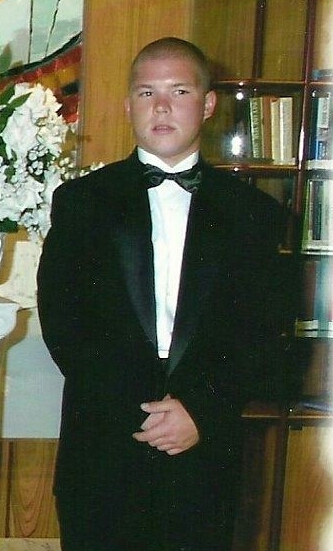 I initially began writing this blog for Mother’s Day because it was the last time I actually saw my son Joshua alive. God led me in a different direction, so I put it on hold. Recently, I met another mother who has lost her son, and just talking with her and listening to her story made me remember (not that I ever forget) my own loss and relive the first moments and days of this grief journey (again, not that I ever forget). It was time. The funeral director came and said the family could have a few moments to say goodbye before they would close the casket. My entire body, mind, and soul were screaming on the inside. This couldn’t really be happening! Please, God, wake me up from this terrible nightmare! He cannot be dead; he just can’t be! I watched as all of my family said goodbye to him, each in a special way. I wanted them to take a long time so that I wouldn’t have to say goodbye. The longer they were up there, he was still here with me. Finally, everyone had left, even Rick, my husband, and now I had no more time. I had to make that long walk from my seat to the casket. There he was: my baby boy, whom I loved with all my heart and soul, lying there looking so sweet—half-man and half-boy. How could this have happened? How could a personality that loved to live and laugh be snuffed out? It couldn’t really be the last time I would see his face, be able to touch him, hug him, kiss him. I was not ready. And then I had to turn and walk away. At this point, the casket sat in the chapel, and it was time for the funeral. So many people were in the chapel, but it was truly a blur to me. I couldn’t even form a coherent sentence. I was sure I would die from the pain I was feeling. I wanted to die. It was unbearable. I had my Bible. I had kept it with me since we left Kwajalein (Republic of the Marshall Islands), but I had not been able to find any comfort between the pages—not that I had not tried. I had prayed longer and harder than ever in my life. I knew that God was there but could not find comfort. I held on to my Bible as if it were a life preserver. Just holding it seemed to keep me afloat in this sea of anguish. I cannot tell you even today what songs were sung or words were spoken at the funeral. I trusted Chaplain Currie and just kept wishing it was not happening. The funeral home gave us a tape of the funeral, and to this day, I have not listened to it. Why God? Why did You let this happen? Why him? His life was just beginning! I was sure that I would explode. I kept going from a rag doll to a mad momma in milliseconds. In the end, I actually said nothing. All of this was happening inside my mind. Didn’t they realize that life was not normal? Nothing would ever be normal again! Many of his friends were still there. They were all sitting by his grave talking to him, toasting him. I wanted to stay with them, but I couldn’t. In that moment, I couldn’t help but remember saying goodbye to him just a few short months ago when I was leaving for Kwajalein to meet Rick. It was Mother’s Day. Joshua was up with me in the kitchen while I was getting ready. He loaded my suitcases into the car and drove me to the airport in Nashville. He came into the airport with me. He handed me a card and a sack and said, “Happy Mother’s Day!” In the sack was a lunch and snack. That was the last time I saw him alive. That is the memory I want to keep as my Last Goodbye. I can choose to let the grave be the memory of my last goodbye, or I can choose to celebrate the last goodbye when he was living. Many days, the graveside is my memory, but more and more, the goodbye at the airport comes to mind first. God has brought me so far from that rag doll shell of grief ready to burst at any moment. I have chosen joy over sadness, and I am praising my God every day for carrying me when I couldn’t walk and leading me into the light again. A great resource for suicide prevention is the National Suicide Prevention Lifeline. To find out more about Tammie and Rick, you can read part of their story at Giving-Back-For-Joshua. Would You Do Anything to End the Pain of Grief? Even Give Up Loving Memories? *This post has been shared at Grace & Truth, Mom 2 Mom Monday Link-Up, Make a Difference Mondays, Pick Your Pin Tuesdays, RaRa Linkup, Blessing Counters, Faith-Filled Fridays, Saturday Soirée Blog Party, A Little R & R, Coffee & Conversation, Dance With Jesus, and Christian Mommy Blogger. I cannot imagine the pain. 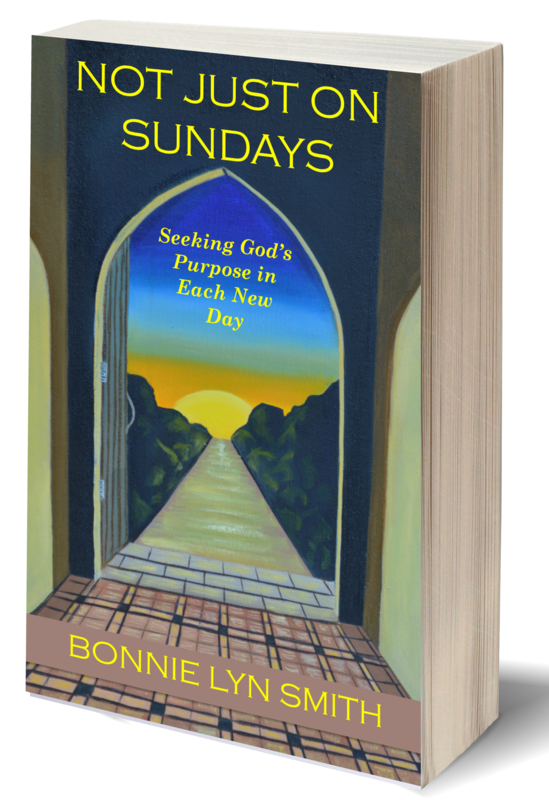 I feel honored to read of how God sustained her and restored her special memory of her beloved son. These stories impact so many others who are hurting. Thanks for the Hug and your kind comments. I pray that God will continue t bless you each time you visit Espresso of Faith. Hillary, you are so right. I truly believe these stories help heal hearts to see someone who has walked the pain and survived it. Thank you for coming by #EspressosofFaith! It means a lot to Tammie and me. Deb….thank you for coming by and sharing your own story. Even 30 years later, isn’t it something that we hold onto the memories, and they become so important. I remember exactly where I was standing in our house when we heard of Aunt Joan’s passing. I’m so glad you found some personal healing in Tammie’s story. She makes a really good point about choosing which memory to dwell on and see as a gift. I learned a lot as I read her post. Love that you shared with us! Much love! I am so glad that reading my words has helped you. Time really doesn’t matter when it comes to grief…many days it can just hit you out of nowhere. I cling to I promise from God that I will one day see my son again. Beautifully written. Thank-you so much. This will be a comfort to many. I love you and I am thankful for you my sweet friend. Thanks for stopping by and supporting Tammie, Beth! I’ll make sure she sees your comment. Isn’t she an amazing light in a hurting world? Beth I know that you are dealing with your own grief right now…please know that you are in my thoughts and prayers every day. God is walking beside you and at time even scooping you up on his back when you cannot walk. Thanks for always supporting my Joshuas page and taking the time to read and respond to my blogs…..Rose is smiling down on you I just know it. Dear Janice. I’m just seeing your comment. Thank you for courageously sharing your own pain with us. I am so incredibly sorry to hear about your son. 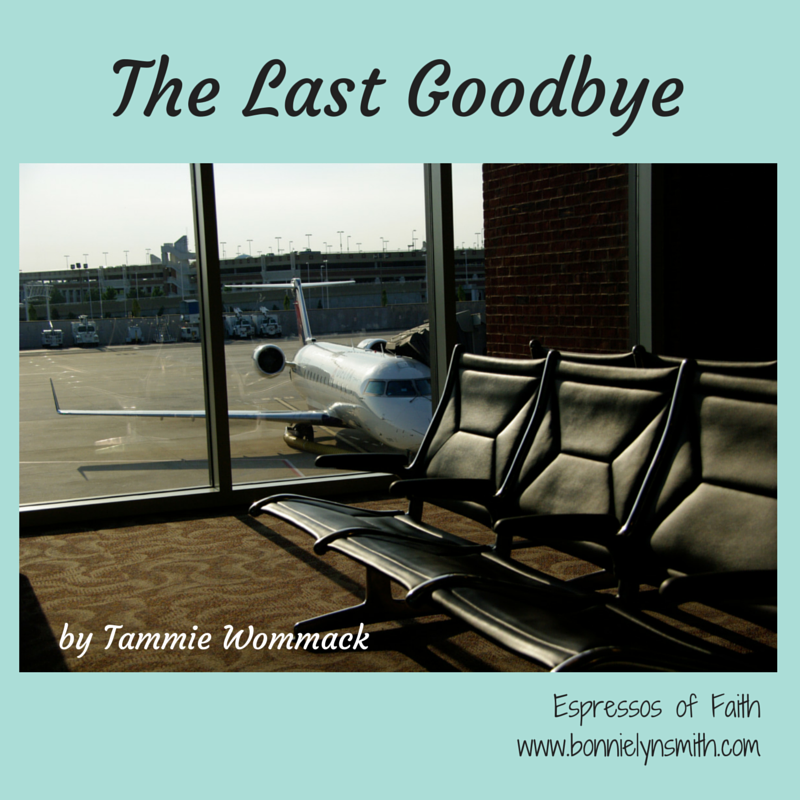 I know Tammie had to lean really hard into her faith in God during this time, and it took a while to find any comfort there initially, but she did eventually find it. I know Tammie will want to respond to you, so I will let her know you commented here at Espressos of Faith. I think it’s so good for you to know you are not alone in this incredible pain you are walking through. I’m so glad you reached out. In the meantime, because I share Tammie’s faith in God, I will be praying for a measure of peace and cloak of comfort over your heart. If it helps you, the links to other articles Tammie has written are given at the bottom of this article. She shares honestly about different parts of her journey of grief. Perhaps some of it will resonate with you. If nothing else, it is a glimpse into how Tammie started to find moments of hope, healing, and even joy again. I don’t want to put words in her mouth, but initially, I don’t think she thought that was possible just a few months after her loss. Your grief is so fresh. I’m praying for you to find the path of healing that Tammie is on. My heart hurts for you because I truly understand your pain. I can only speak from my experience and tell you that it really does get better with time……you do not get over it but you do lean to live with a new normal. I try to remember my Joshua as the happy boy/man he was and remind myself that he would not want me to live in paralyzing grief. I understand the questions you are asking yourself and believe me when I tell you that only your son and God know the answer. It will eat you alive inside if you continue to agonize over the whys…..Lean on to Gods promise that you will one day see your precious son again and live life for him and yourself. I keep Joshua alive in my own way with a Facebook page that helps with Suicide Prevention. It took awhile but I enjoy finding and sharing pictures of him and reading comments from his friends. I also find so much joy in giving back…..volunteering is a form of therapy for myself and my husband. Please give yourself time to grieve….it is natrul and normal…and is a lifelong process. I hope you will stay connected with me through this blog site….I am also including my email address for you so that you can connect with me directly. Thanks as always for you kind comments and your support. I could never have made it those first few weeks back on Kwajalein without your kind words….I will always remember them and you as a gift from God. I know that you understand what it is to loose a child and how important our Fath is in lifting us up and showing us that Life is still full of Joy. Psalms 18:28-29 have been such a source of comfort to me as well during difficult times. But I’ve never lost a child, and oh, how my heart hurts for this mama! And for you, Bonnie. How can anyone get through such a time without the Lord? And yet, daily, the lost lose their own, and have no hope. We must be their light, as God is our light. Thank you both for sharing with us a peek into your grief. I know there are many, many more layers there. God bless you for sharing your stories for others to find hope! Thank you, Ruthie! So kind of you to stop by and leave some comments here. Your words are so ministering. I’ll make sure Tammie sees them too. Dianne…thank you so much for coming by. I need to let Tammie know (she’s on the road) that there are new comments waiting her for her. I know she appreciates reading them. Thank you for taking the time to visit her story. Blessings! My heart aches for you, Tammie, and I am in awe of your faith and your courage to speak life into other hurting Mothers. My mom lost a son the year before I was born. It was 46 years ago, and the pain is still there each day, however she has survived and is a woman who seeks joy each day and brings so much love and life to those around her. I didn’t experience my brother’s illness and death, but I was born into a home that was grieving. I’ve watched the hurt and the ache and I have watched God heal broken hearts. Not into the same heart prior, but into a new kind of heart. thank you so much for sharing your heart and for all that you do to help other Moms. I wish my mom would have had someone like you in her life 46 years ago. Lori, your words are so beautiful. Thank you for sharing your own story. Tammie is an amazing light in a very painful journey. It sounds like your mom was also. Blessings to you! We really appreciate your comments.